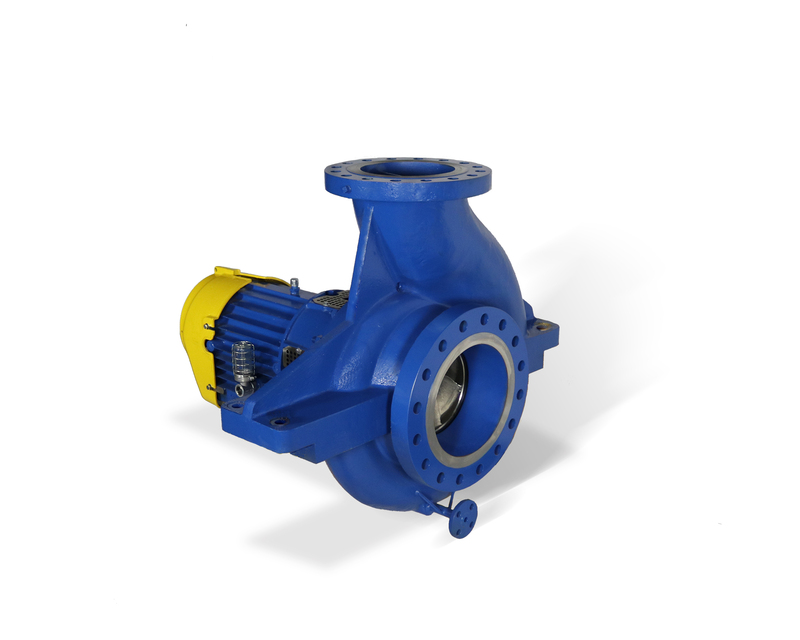 Carver Pump is a leading manufacturer of centrifugal pumps in Naval and Industrial markets. We seek qualified candidates to fill the following position(s) in a dynamic high mix/low volume, lean manufacturing environment. Carver Pump Company is currently seeking a CNC Machinist Intern. Candidates will be required to complete the machinist classes through Eastern Iowa Community Colleges (classes at both the Muscatine and Scott campuses) with the expectation of earning a machinist’s apprentice position. Carver Pump Company is currently seeking an Aftermarket Sales Coordinator. The successful candidate will have a 2-year business degree and experience in Sales. Carver Pump Company is currently seeking a Laboratory Technician. The successful candidate will have an associates degree or equivalent from a 2-year college or technical school; or six months to one year related experience and/or training; or equivalent combination of education and experience. Carver Pump Company is not associated with an individual recruiting for customer service positions in Santa Barbara who is falsely exploiting the Carver Pump Company name. This appears to be a scam that is targeting students through the career services pages offered at their education institutions. Please email HumanResources@CarverPump.com if your college or university has a job posting with this information so that we can contact them to have it removed. Cory is one of Carver Pumps journeyman CNC machinists. 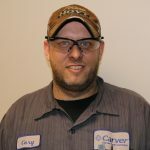 Cory has worked for Carver Pump for 11 years. Since we built our first pumps in 1938, the Carver name has become synonymous with value. Today, we are recognized as one of the world’s leading centrifugal pump companies, building pumps to the most demanding engineering specifications and military standards in the world. Our company is located in Muscatine, Iowa, 25 miles southwest of the Quad Cities area. Our operations there include some of the most modern manufacturing equipment and pump development software available, and we are committed to the highest quality possible-in our products and our people. 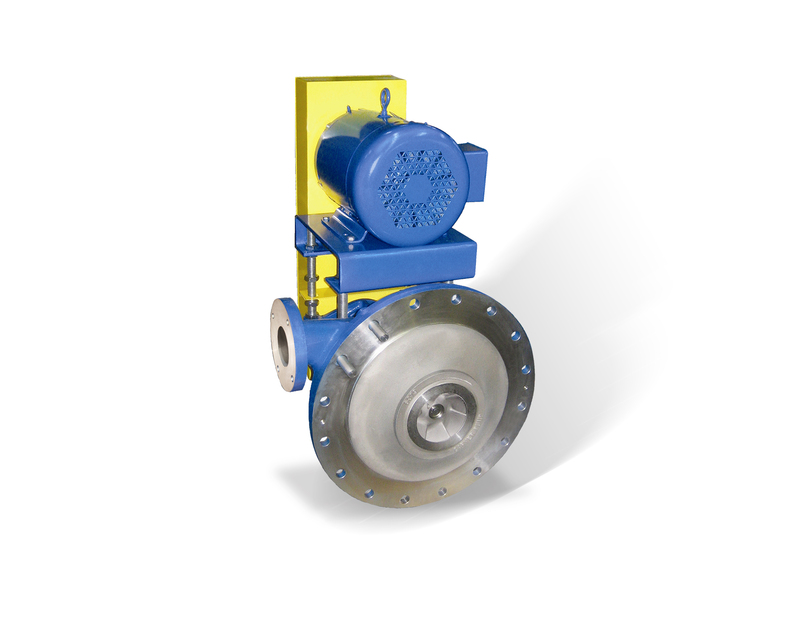 Along these lines, Carver was also one of the first American pump companies to attain ISO 9001:2008 Certification—the most recognized standard for quality in the world. 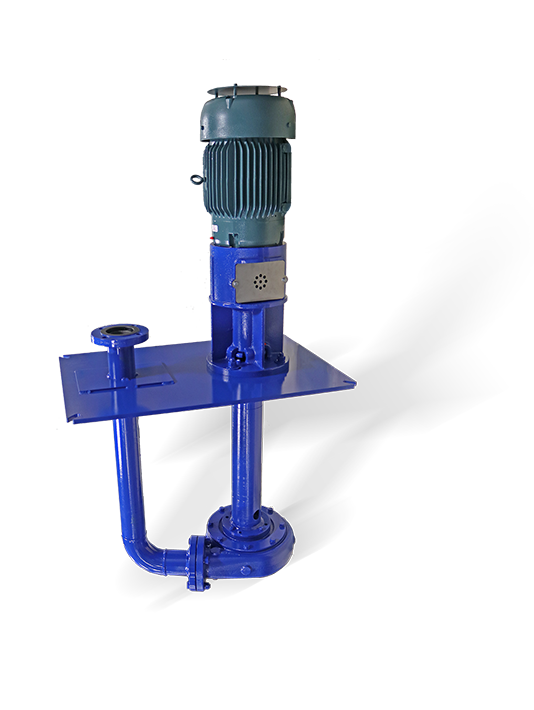 From an applications standpoint, Carver has traditionally built pumps for water, oil, and chemicals for both the public and private sectors. 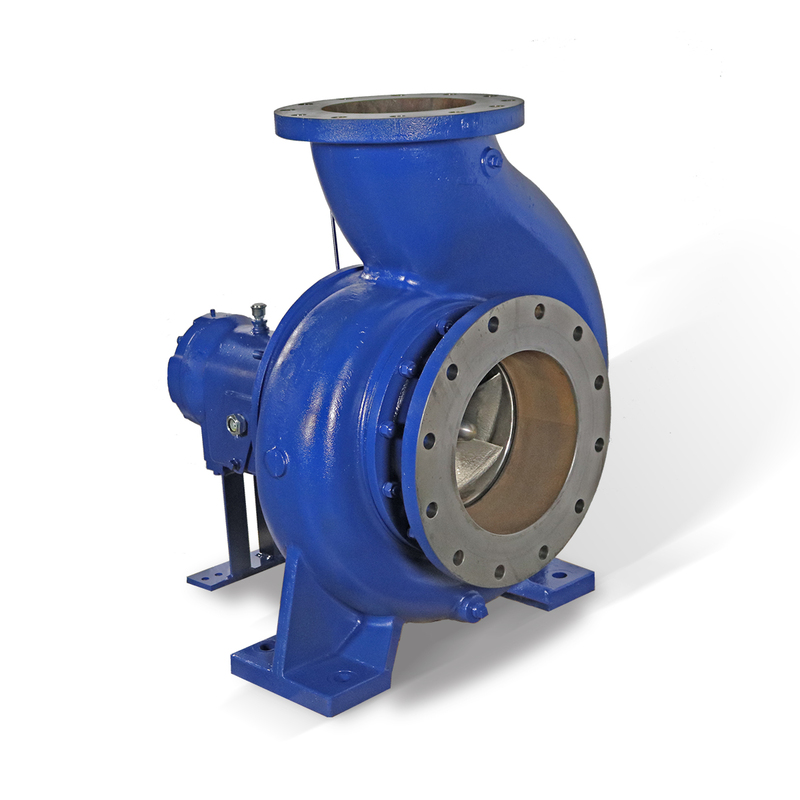 Our product line includes both horizontal and vertical end suction, multistage, axial split case, self-priming, API, and solids-handling pumps that all carry the same Carver trademark: lasting value from solid, straightforward designs engineered to provide many years of service. 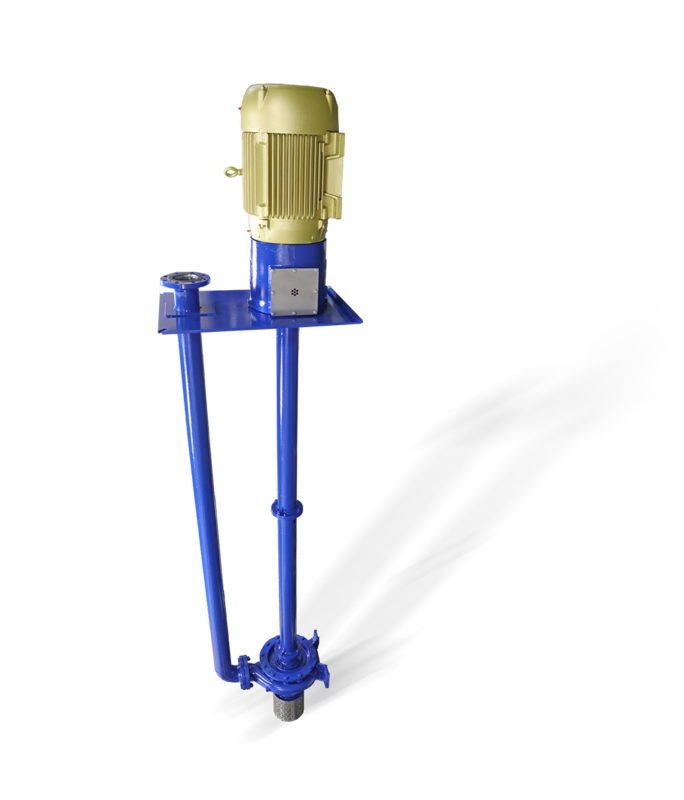 These pumps are also backed by unparalleled aftermarket support. Our network of stocking distributors, manufacturer’s representatives and certified service centers throughout the world means that no matter where your pump may be installed, there are local sales and service people ready to support your aftermarket needs. © 2019 Carver Pump Company. All Rights Reserved.